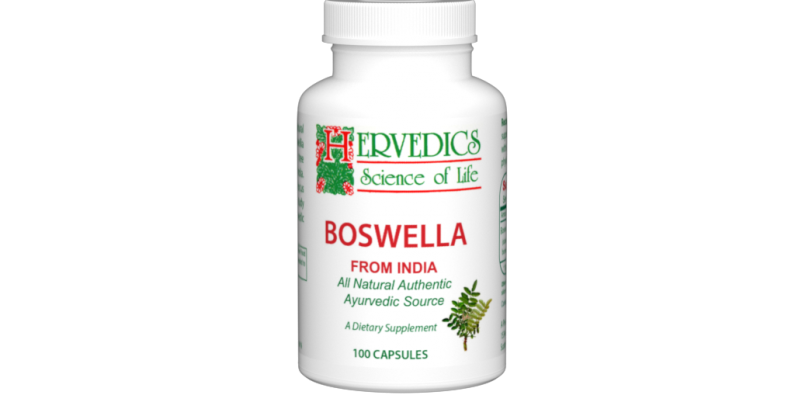 Ingredients: Each capsule contains – 300 mg of Boswellic Acids. 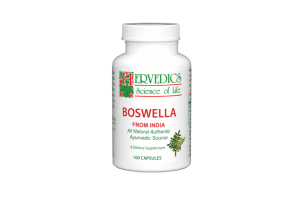 Boswella™ is the gum resin extracted from the Boswellia serrata plant from India. 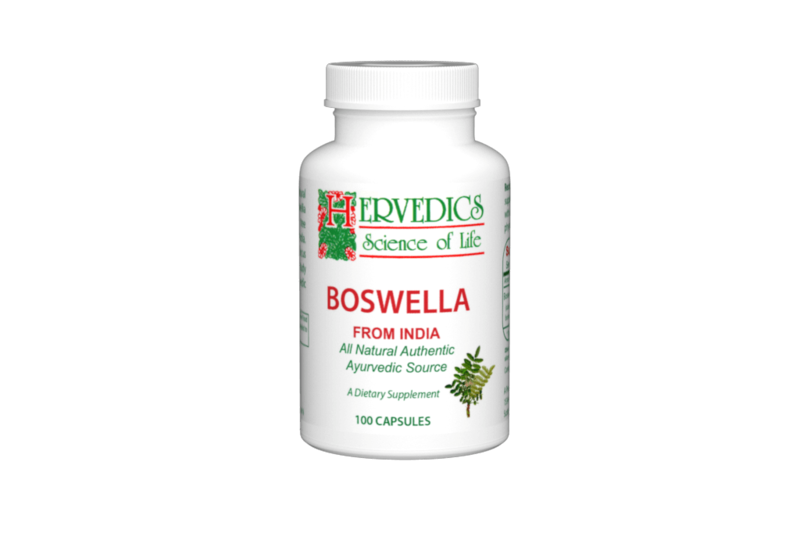 Boswellic acids are used in traditional medicine in India and African countries for the treatment of a variety of conditions.